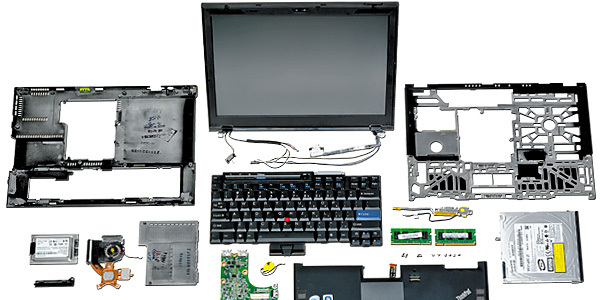 What We Do: We are specialists in repairing all kinds of laptops across all brands. We repair your Laptop in 3 easy steps. You will have your damaged Laptop back with working condition in no time! We repair it like new: Our Laptop technicians will diagnose the issue and let you know the laptop repair cost and the estimated time taken to repair the laptop. Upon your approval, we fix your Laptop like new in less than an hour. Free Pick-up/Delivery: Once your Laptop is repaired and fixed, we will inform you via SMS, email and phone call. You can either have the Laptop delivered for FREE or you may pick-it up from our nearest Laptop Repair Store.